So here I am, I just got back from my evening jog and I sit down in front of my Tivo to cool off. On Tivo you can download all sorts of internet shows as a part of Tivo's Tivo Cast. Anyway, one of the internet shows I subscribe to is Revision3's Systm and they had a really interesting show about how to make your own Segway! Seriously! How awesome is that? Especially since you have to fork over just under $5,000 for a real Segway. If you are really interested in doing this yourself, as mentioned in the video, Daniel has started his own website to help foster this budding hobby of building your own Segway like scooters. 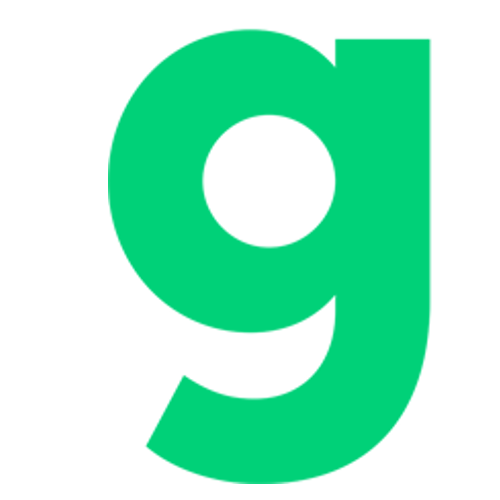 You can check it out at www.ScooterLabs.org. 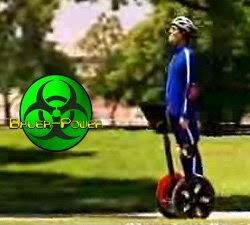 Every time I think of a Segway, I can only envision Weird Al in his "White and Nerdy" video... but thats just me. I sometimes see these things down on the board walk at Mission Beach, and I have even seen them on the sidewalks were I work. I just can't see myself riding one on a daily basis. Do you have a Segway? Do you like it? If you have one, or have ridden one and love it let us know in the comments.